HANDY ANDY’S PLUMBING HAVE GOT YOU COVERED. We offer a reliable, 24 hour, 7 days a week emergency plumbing service from fully qualified, licensed plumbers. Handy Andy’s Plumbing is a fully qualified and licensed, 24/7 plumbing service. We pride ourselves in offering premium quality workmanship at affordable prices. 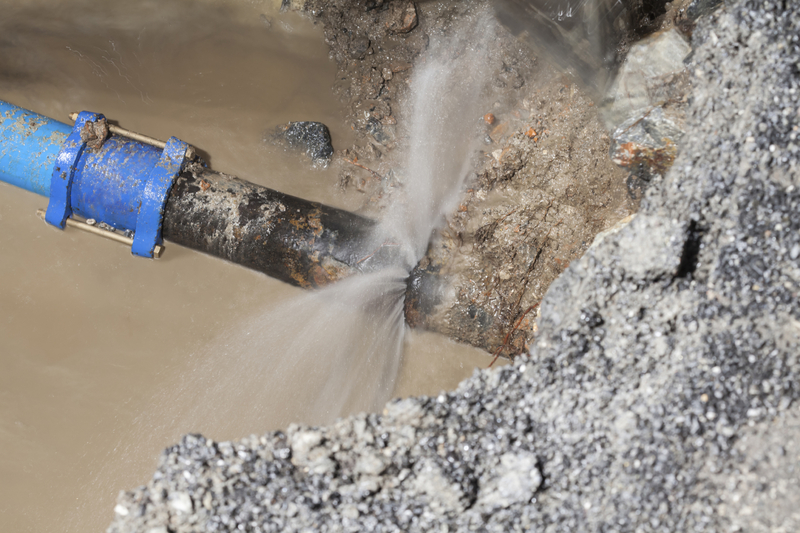 With the use of the latest technology and our fully equipped trucks, we are able to handle everything from drain blockages to emergency plumbing repairs. We offer a price guarantee with our fixed price quotes. We service the Sydney metropolitan area, including the Northern Beaches and the Upper and Lower North Shore. For all your emergency plumbing needs, the team at Handy Andy’s will guarantee a quality result.